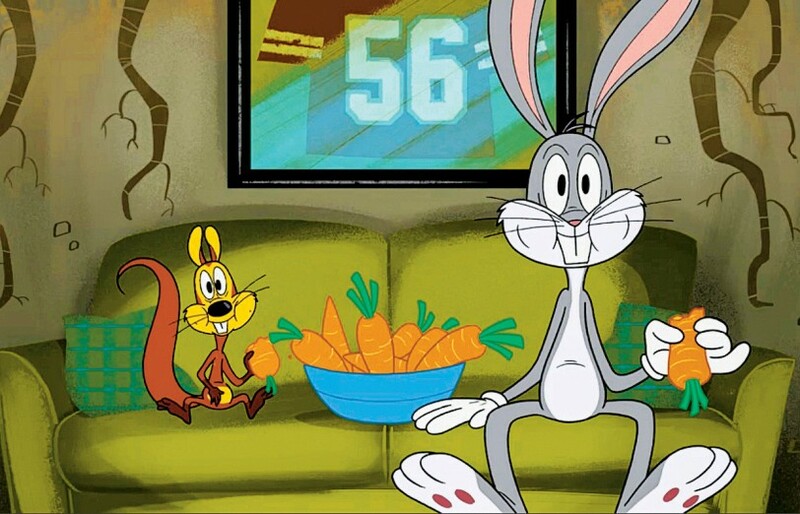 The Looney Toons Production will showcase the carrot loving rabbit’s hilarious doings, along with his classic buddies Yosemite Sam and Wile E. Coyote. It is a drama packed structure launched to highlight the Bugs Bunny craze that exists not only within the children, but young adults in the country too. 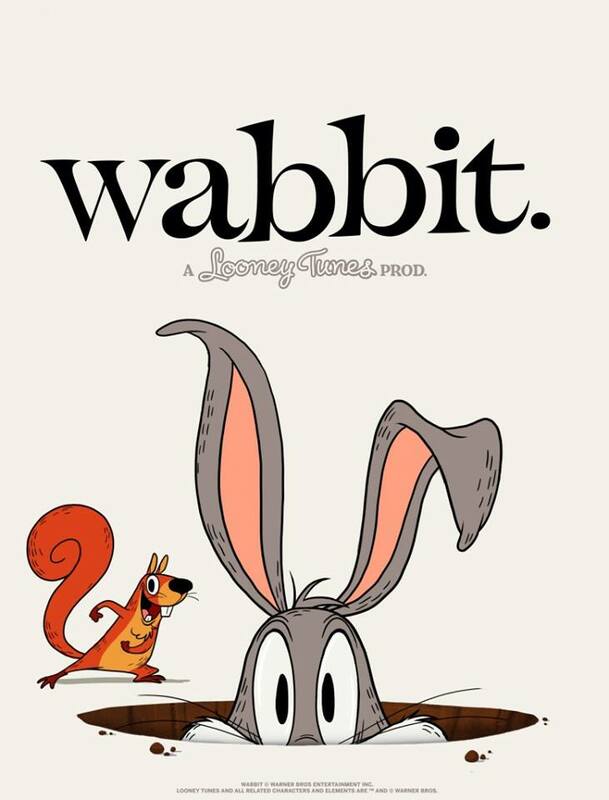 Each episode of Wabbit will lead to a promising story, character build up and stomach tickles for the audience.